A trip to the dentist can be really scary for some children. Children who suffer from anxiety, sensory aversions or other issues may be uncomfortable and even fearful of a dental check-up. This can be overwhelming and disheartening for both the parent and the child. 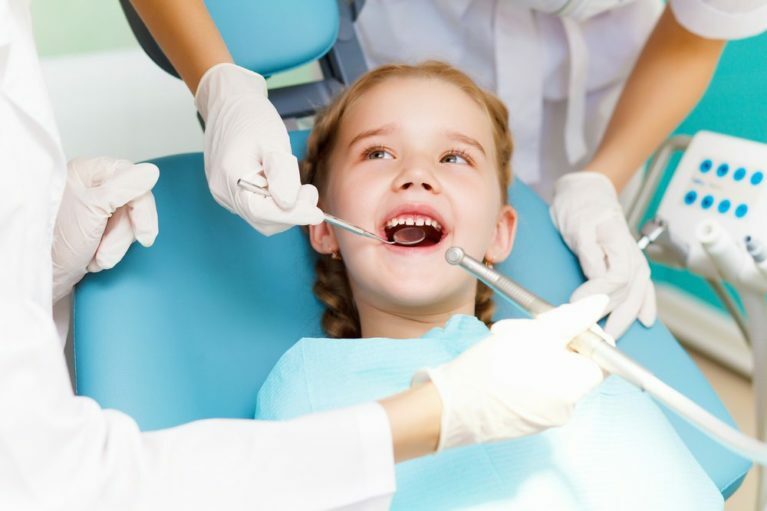 While all good dentists will make children feel as comfortable as possible, there are some things you can do to help your child overcome their fears. Once a child has had a positive experience at the dentist, they are more likely to be happy to return for future preventive dentistry. 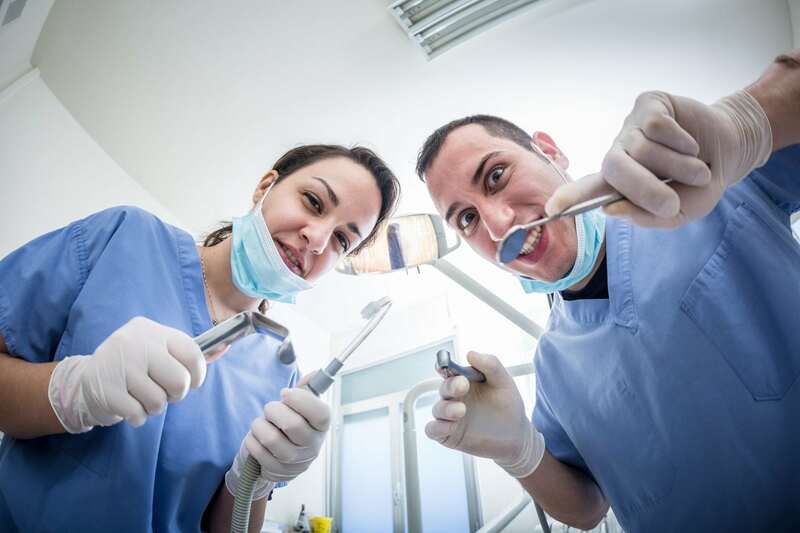 Some children may become anxious when you provide too many details to prepare them for their dentist visit. 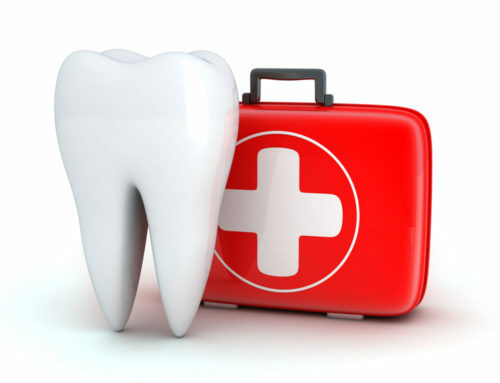 Instead, prepare them by letting them know that they are visiting the dentist while keeping a positive attitude. This way, children won’t become too anxious about the unknown that comes with visiting the dentist. You might be tempted to over-prepare your child by telling them the dentist might hurt or use a needle. These intentions might be good, but this may lead your child to worry. 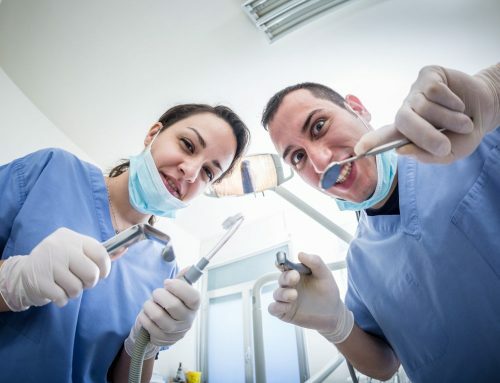 Instead, let the dentist introduce their own explanations of what is happening at the time. Just let your children know that the dentist will count their teeth and ask them a few questions. 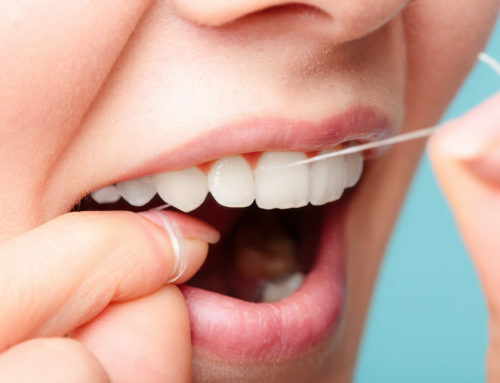 Read some fun stories about oral hygiene and trips to the dentist. Give your child a mirror, gloves and a toothbrush and let them pretend to be your dentist and check your teeth. They might like to try it on their toys too. Keeping it light and fun is essential to ease anxiety in young children. Despite all your efforts, your child may be anxious when they arrive at the dentist. Remember anxiety is a normal feeling and can be overcome once fears are faced. Stay calm and acknowledge your child’s fears by making them feel safe and comforted. Bring some comfort toys or activities to keep their mind off the visit. 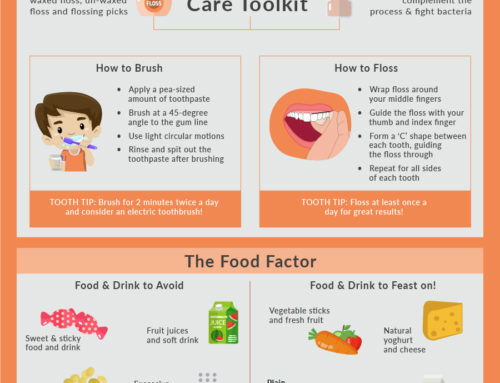 Encourage your child to understand that oral hygiene is important. 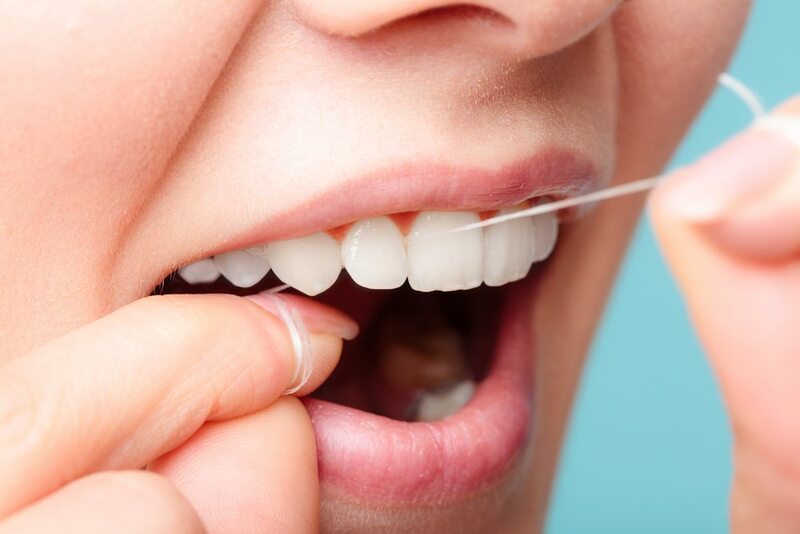 Let them know that maintaining teeth health can only be done well by including regular visits to the dentist. 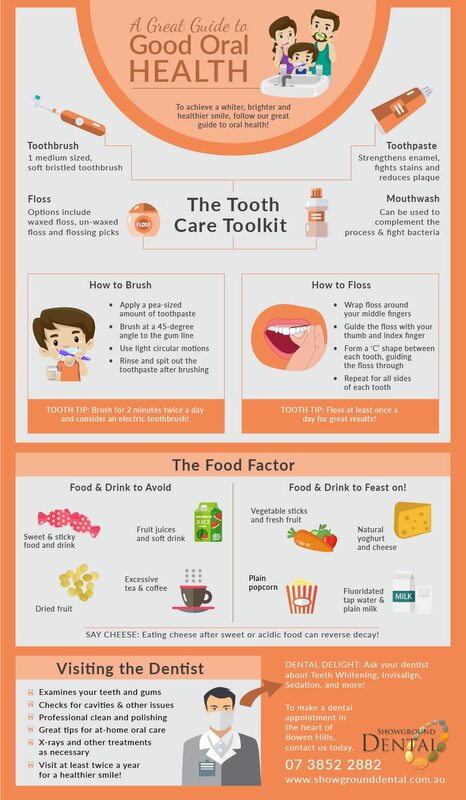 Educate your children on tooth decay, cavities and other terminology used in discussing oral health. If you are looking for a dental check up for your child, contact Showground Dental for a consultation and dentistry advice. 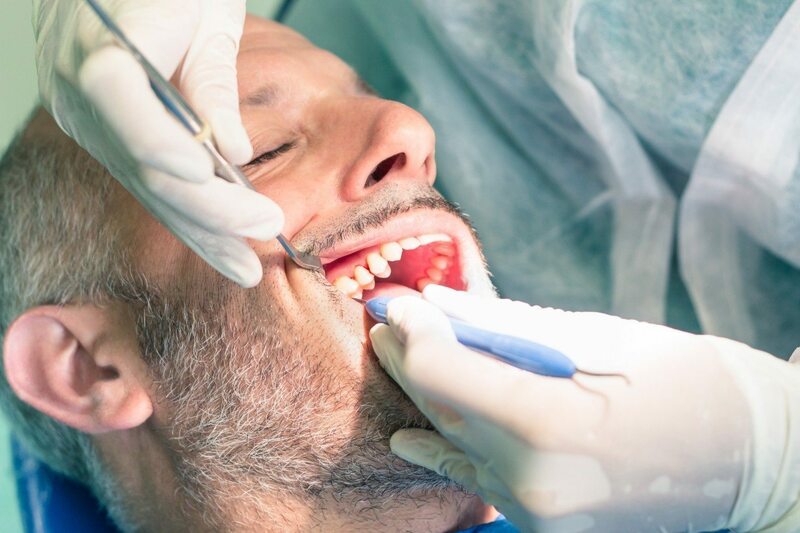 For more information about preventative dentistry or for a quote on our dental services in Brisbane, please get in touch with Showground Dental in the heart of Bowen Hills today. Call us on 07 3852 2882 or contact us online. 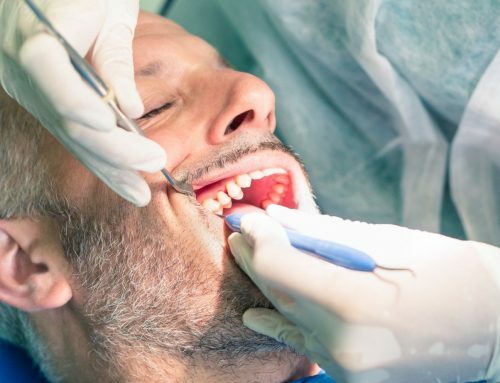 Why Do So Many People Hate Going to the Dentist? We are situated in the heart of Bowen Hills servicing greater Brisbane area including Newstead, Fortitude Valley, Herston, Albion, New Farm, Teneriffe, Spring Hill, Windsor, Ascot and Hamilton.